What is an OutR.E.A.Ch. Trip? 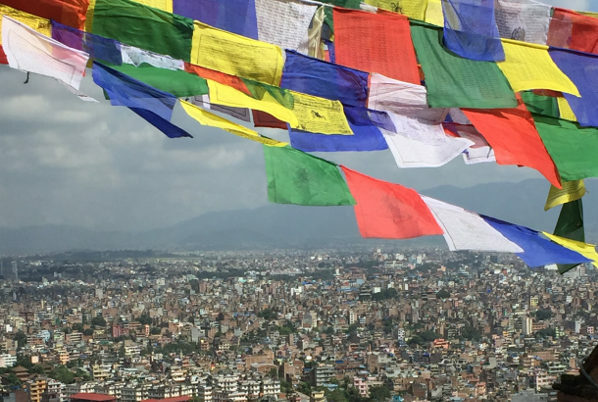 Venture to the land of the Himalayas to volunteer at Kathmandu's only autism NGO. 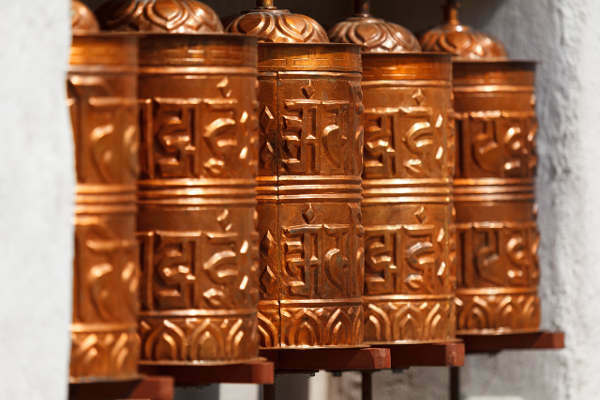 Explore ancient temples, meander through village markets and venture into the foothills of the Himalayas. Opportunities for students with special needs are growing slowly in Nepal. In urban areas, where large NGOs are present, prospects are much greater than the countryside. 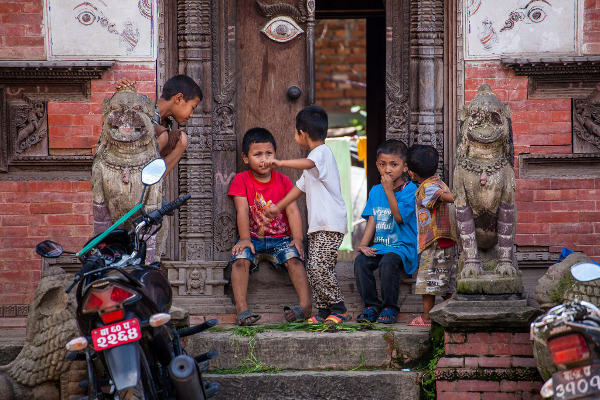 We'll base ourselves in the Himalayan city of Kathmandu working alongside some of Nepal's leading advocates for autism and special needs education. 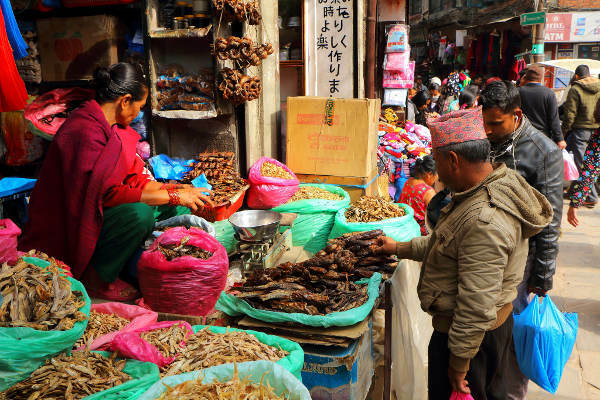 Lend a hand in the recently constructed education center, explore the bustling markets, learn how to eat Nepalese momos and venture into the foothills of the Himalayas on this short-term faculty-led program. 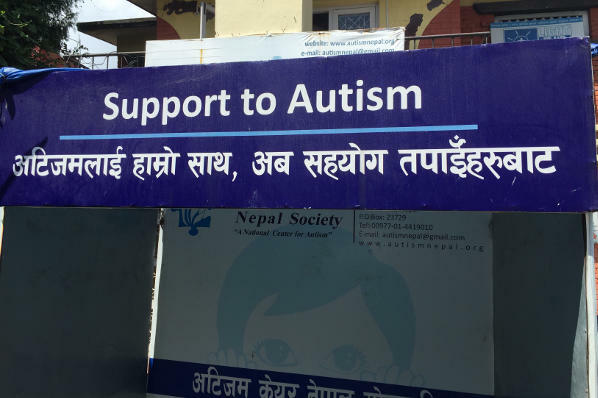 We'll spend our time in a recently established NGO in Kathmandu that serves children with autism in the community. As the only active autism organization in Nepal, the work of the teachers, families and experts that run the center is extremely important for both those in Kathmandu and the country as a whole. We'll engage with the teachers to conduct Applied Behavioral Analysis (ABA) trainings, work alongside parents and promote autism awareness. The goal is to build these resources over time and eventually expand our reach into the less developed countryside. Towering snow-capped Himalayan peaks. Centuries old temples adorned with colorful prayer flags. Local markets humming with activity. 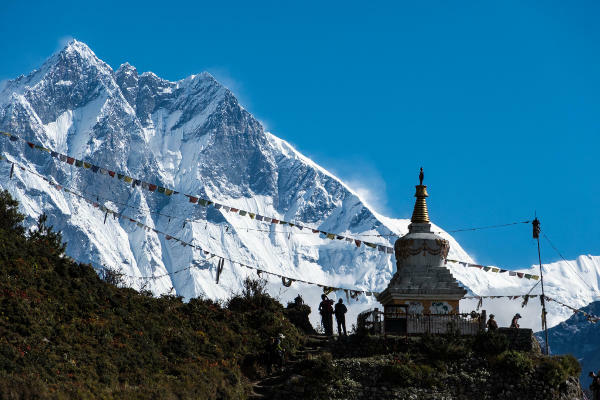 We'll take time to explore the corners of Nepal that most travelers never see. Take an afternoon to meet with a leading journalist who advocates for autism in Kathmandu. Spend another learning traditional Nepalese cooking. On the weekend, journey into the foothills of the Himalayas and stay at a peaceful mountain retreat. Project R.E.A.Ch. 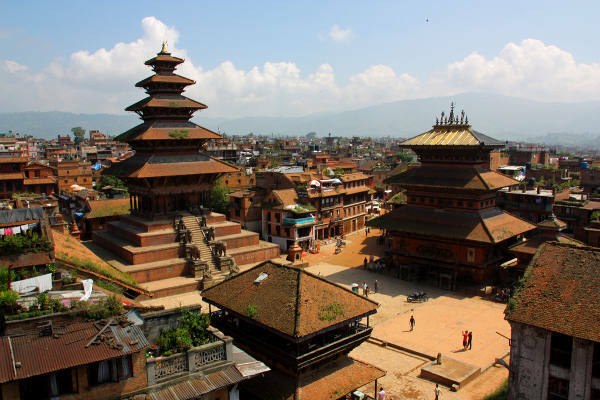 offers fully customized faculty-led programs to Nepal. Please contact us directly to begin putting together an itinerary that works for your university or special education. 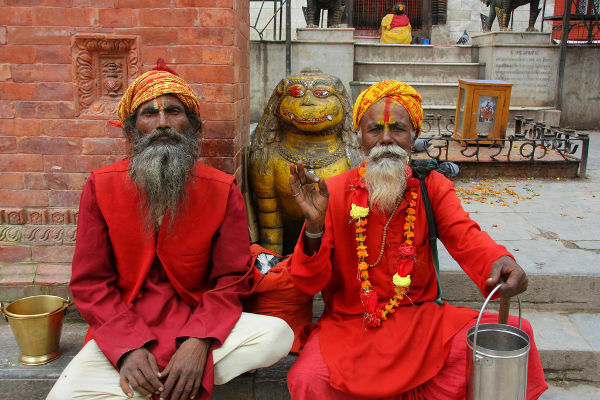 All of our Nepal itineraries are customizable and can accommodate a range of academic objectives. Project R.E.A.Ch. can handle airfare, all logistics as well as access to people and places most groups never see. © Copyright 2018 - Project R.E.A.Ch.